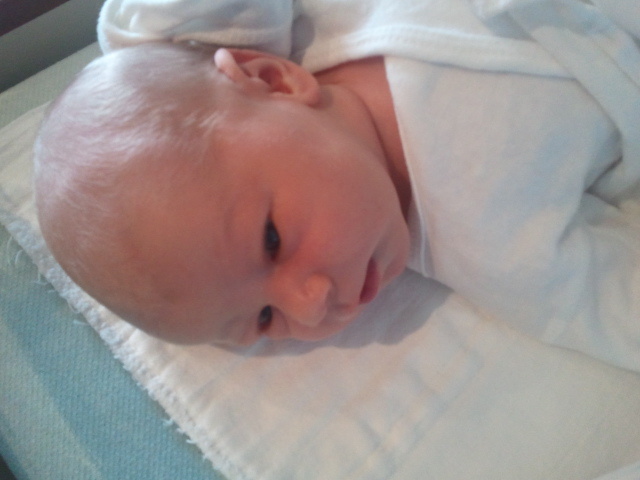 Julia Danielle premiered July 4th, weighing in at 7 pounds, 6 ounces and 19 1/2 inches long. Amy and baby are doing great. Gallery | This entry was posted in Julia. Bookmark the permalink. 1 Response to It’s A Girl! Congratulations. We are thrilled for all of you.